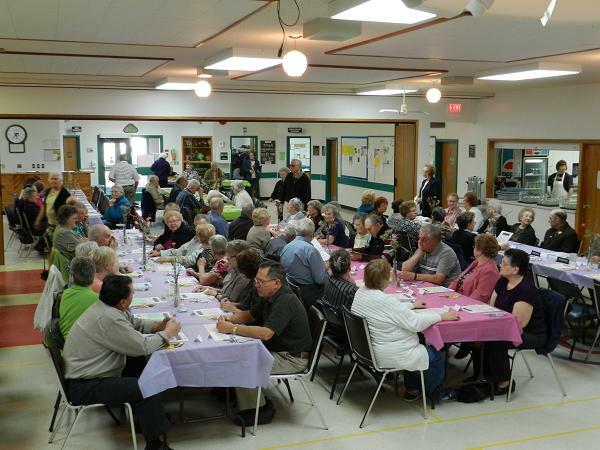 Membership at the Dauphin Multi-Purpose Senior Centre is open to anyone 55 years of age and over. Membership on an associate (non-voting) basis is open to anyone 50-55 years of age. Memberships are due on January 1 each year and are available from any of the staff at the Centre.